We took a small road trip last weekend for the holiday down to central California where my daughter and two of her cousins went out shopping and beach exploring. 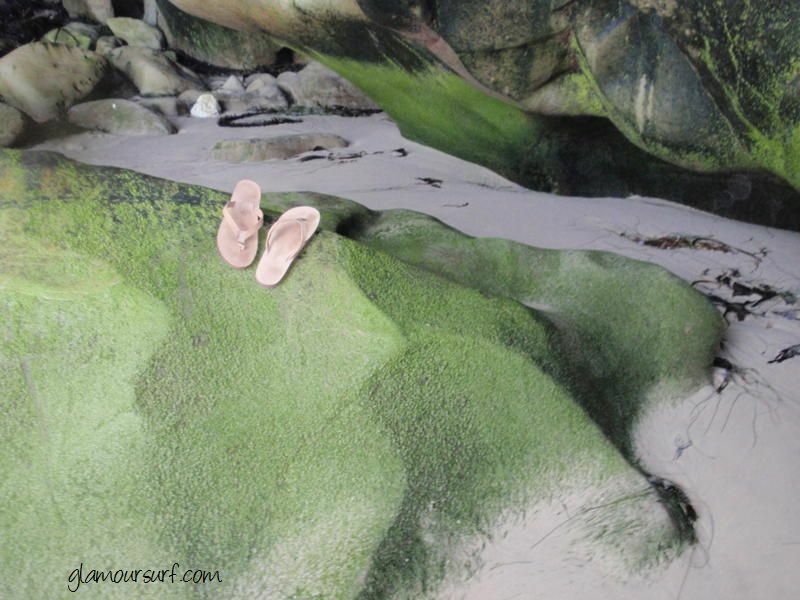 She came home with some new 'Rainbow sandals' and a picture of them she captured at the beach. She loves the sandals while I love this picture. Hoping everyone has a nice weekend!